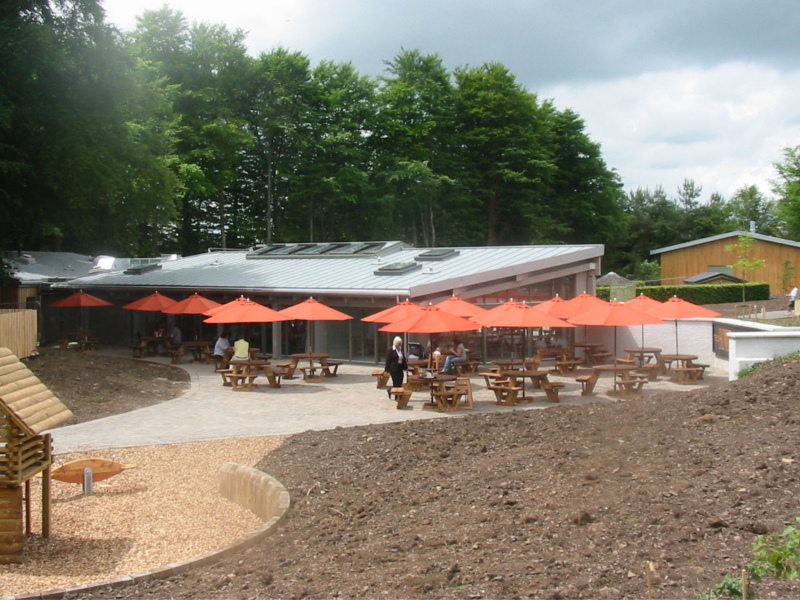 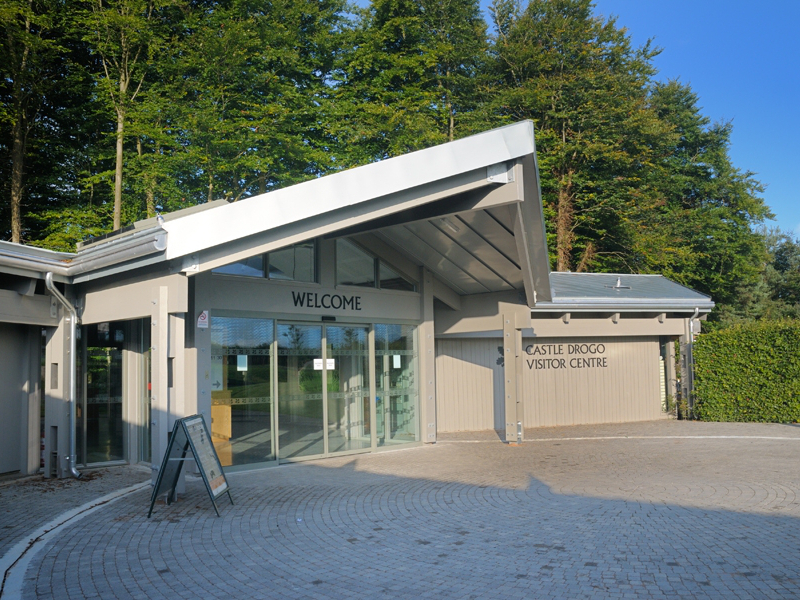 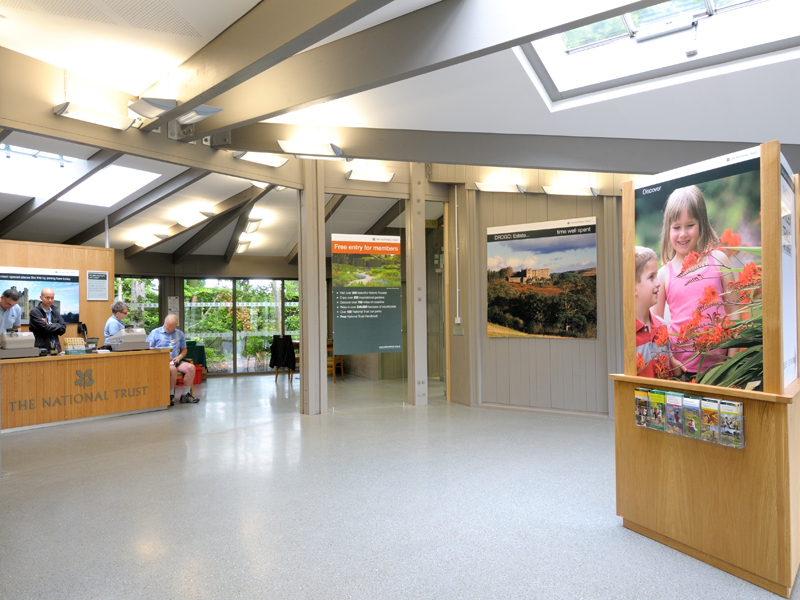 Having previously designed and overseen the construction of two new bridges on the Castle Drogo estate in 2002, we were asked by the National Trust to be part of the design team for the prestigious extension of the Castle Drogo Visitor Centre. 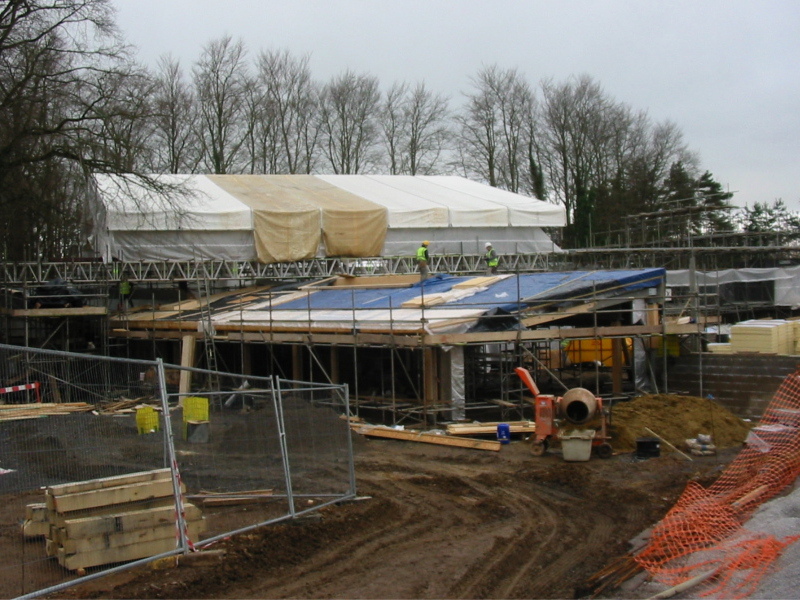 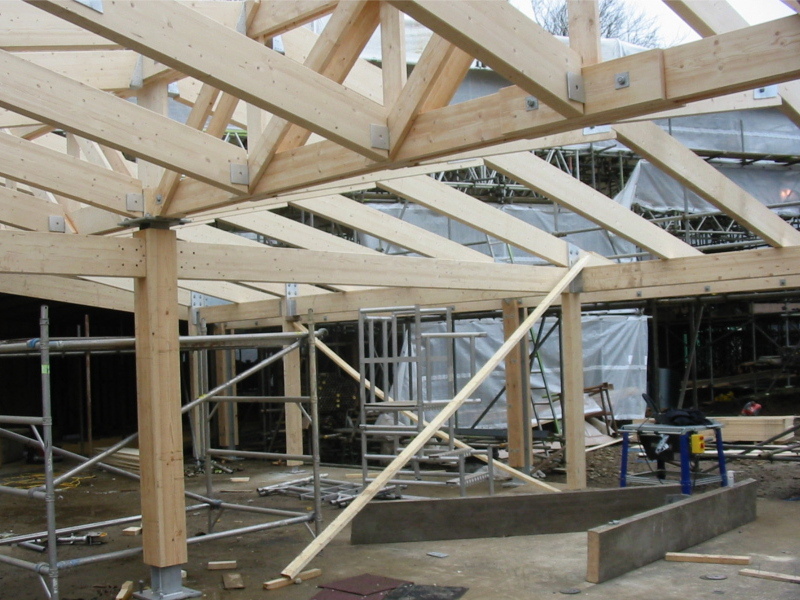 Working closely with other professionals, including architects, service engineers, quantity surveyors and health and safety professionals, as well as the Trust themselves, we provided structural input for every part of the project, including designing a timber frame to tie in with the existing structure, foundation design and detailing, and a range of engineered retaining walls. 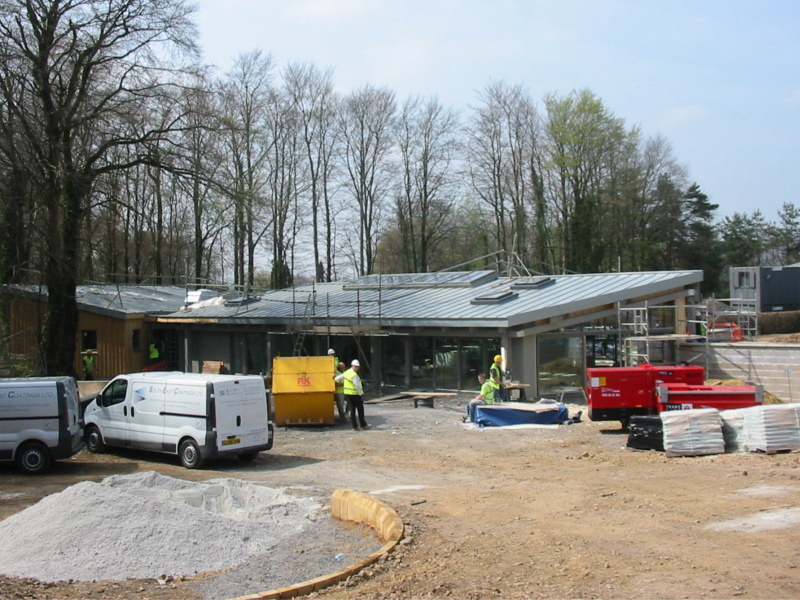 We were also heavily involved in both the project management and contract administration of the works as part of the larger design team, and in the design of the wood-chip boiler house which heats the new building.